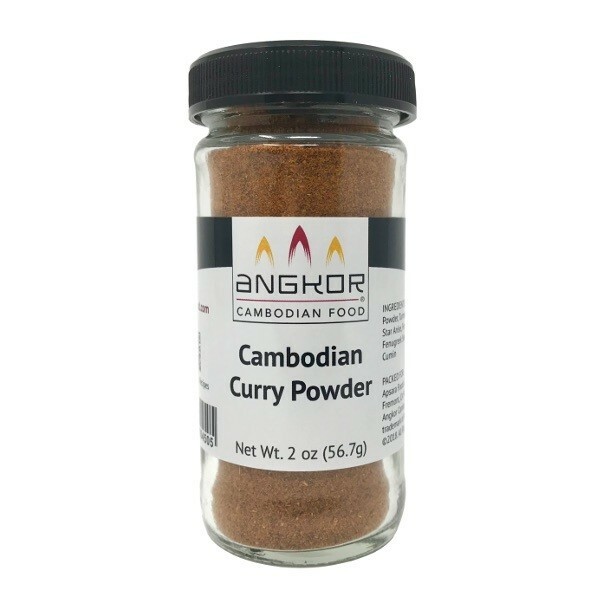 Cambodian curry powder (គ្រឿងការី) is subtle in flavor and aroma. Taste all of the spices and rich aroma that’s expected from curry, but not so strong as other curry powders. The spiciness of this curry is about 2 on a scale from 1 to 10 (10 being the spiciest). 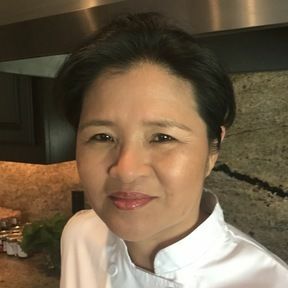 Pair with Lemongrass Paste to create authentic Cambodian Curry stew. 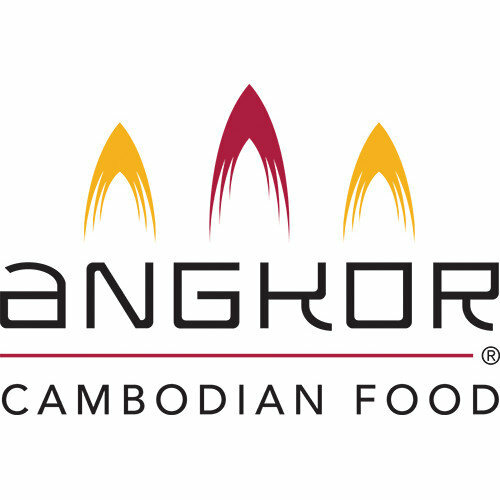 Each ingredient in our Cambodian curry powder is hand selected for quality and consistency.